The worst kept secret in poker has been confirmed. Gus Hansen and Viktor Blom are no longer sponsored pros with Full Tilt. The rumour mill went into overdrive over the weekend after both players' images were removed from the site's start-up page. The split was confirmed by Full Tilt on Tuesday, who released the following statement. The axing of Blom and Hansen marks a change of direction in Full Tilt's promotional activity. The site said that it “will celebrate the excitement, fun, and intrinsic enjoyment of playing our poker, blackjack, roulette, and slots games. A new TV campaign will launch imminently, representing this new approach. There will be more news on this later in the week. We would like to wish Viktor and Gus all the best in their future endeavors." 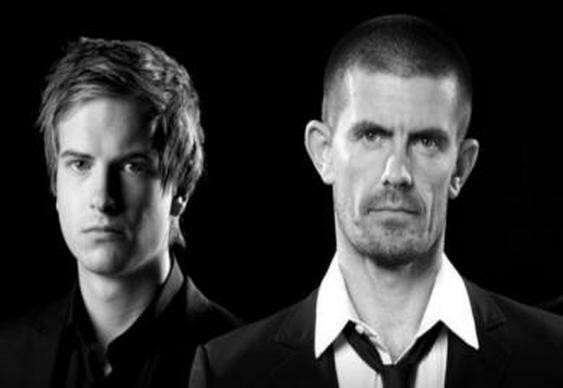 Blom, Hansen and Tom 'Durrrr' Dwan, collectively known as 'The Professionals', were hired as ambassadors for Full Tilt when the site relaunched in 2012. Dwan left the site late last year when his contract wasn't renewed.